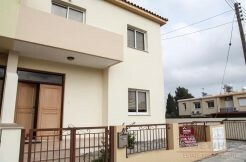 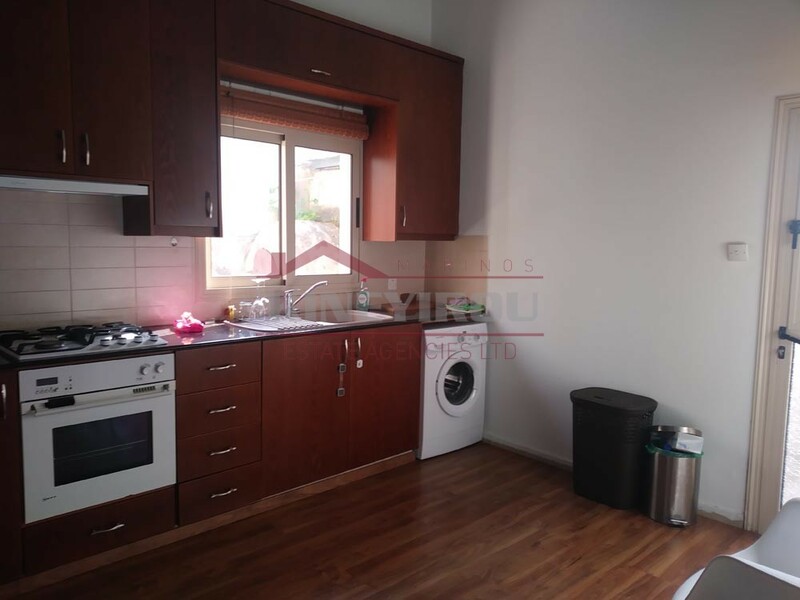 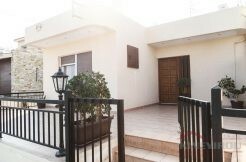 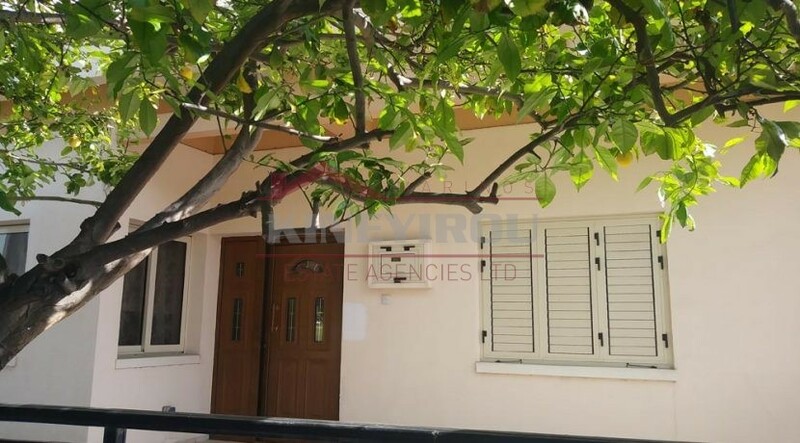 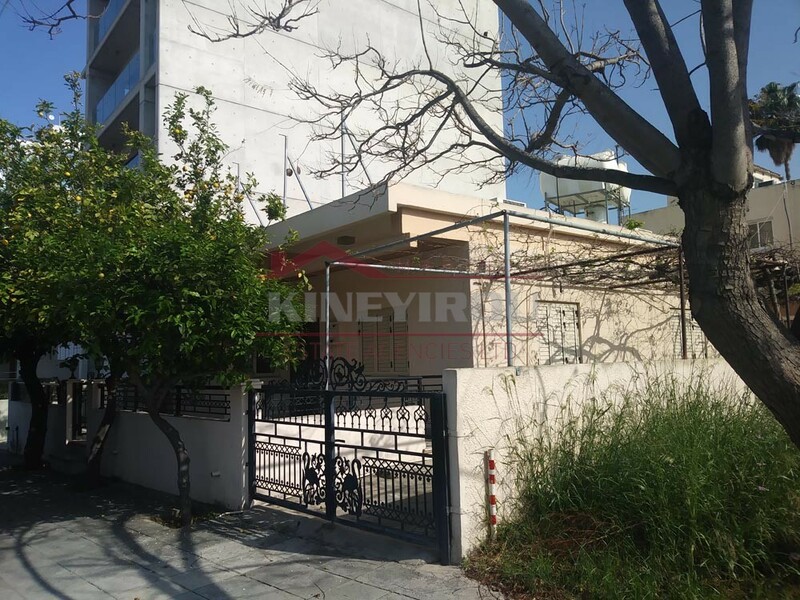 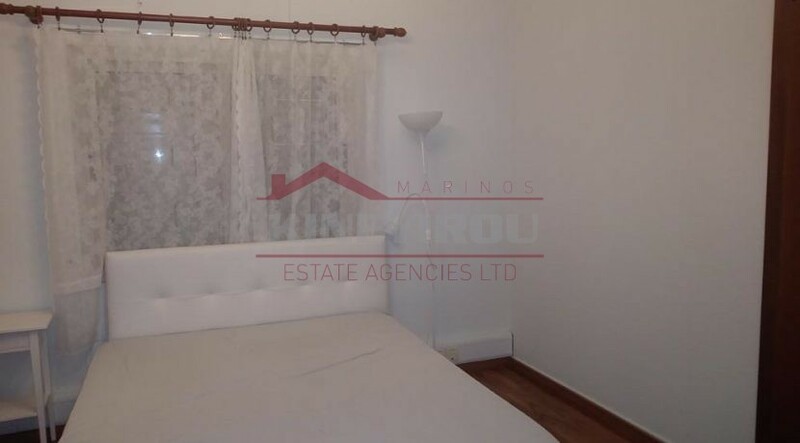 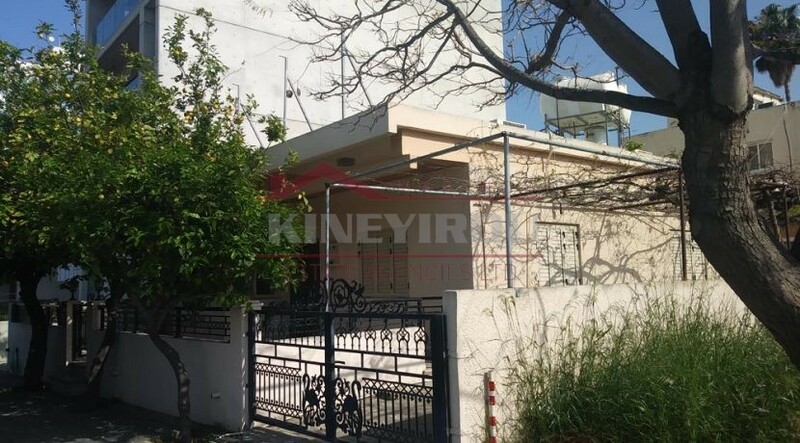 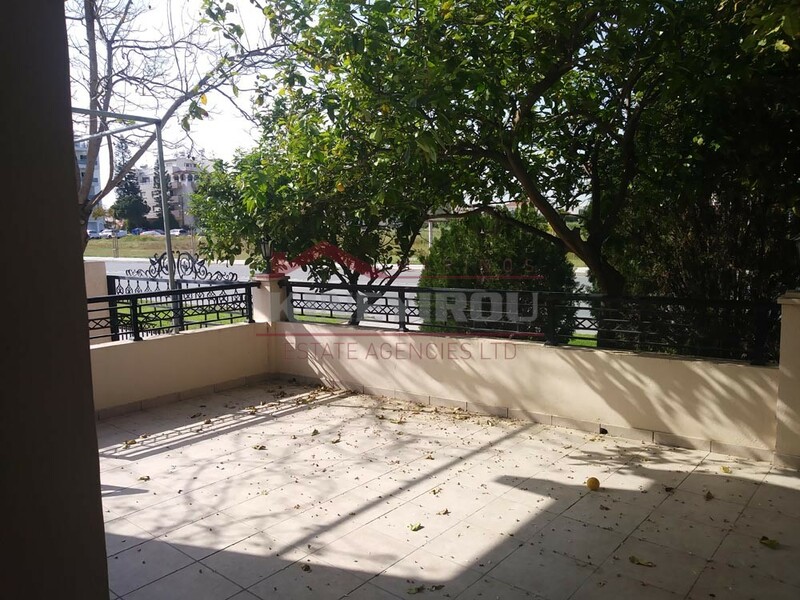 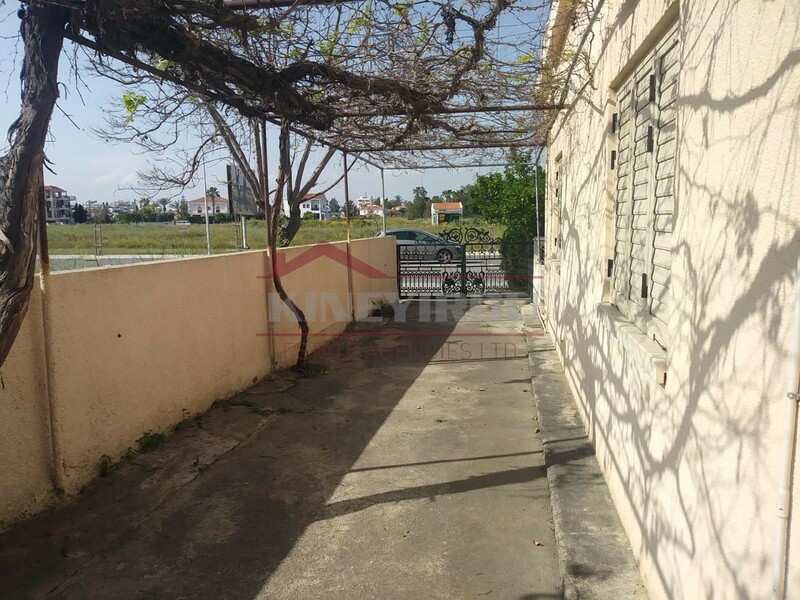 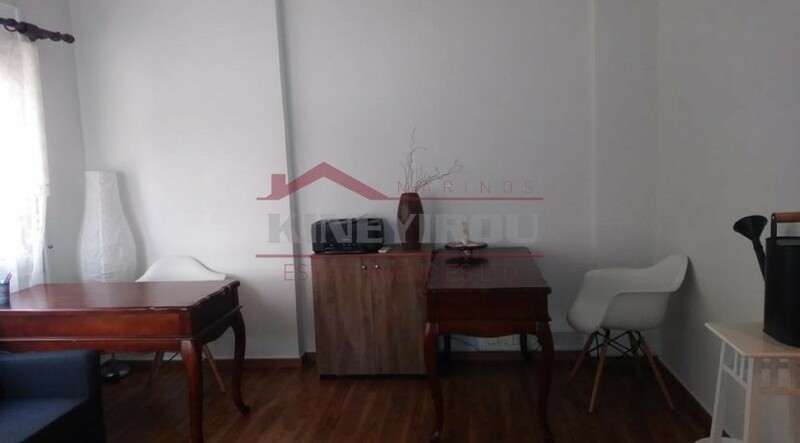 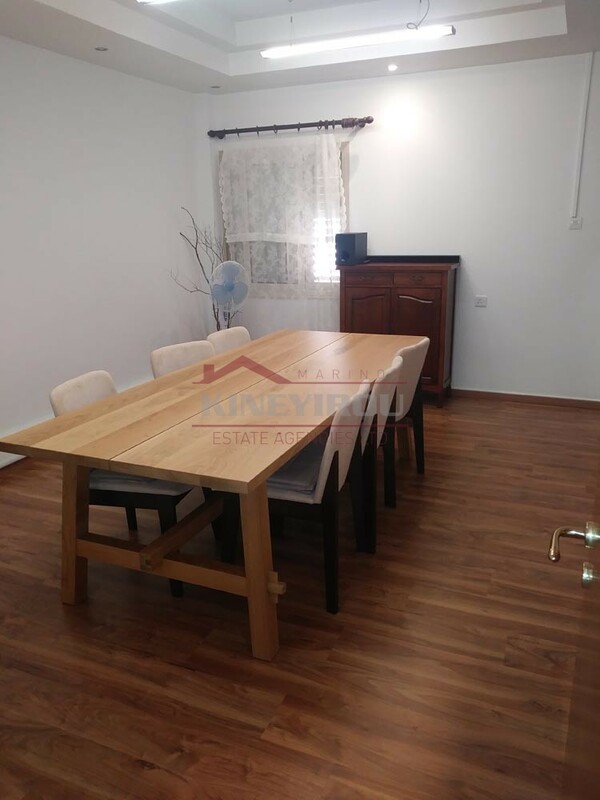 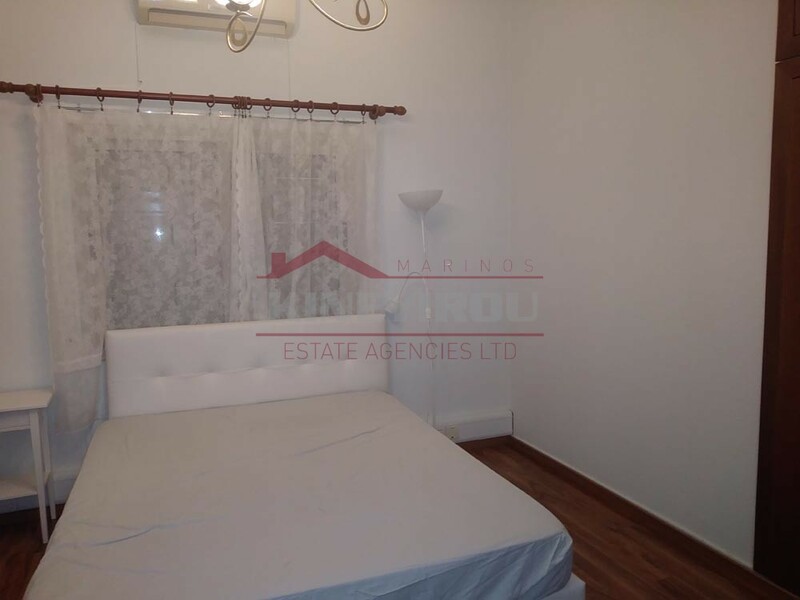 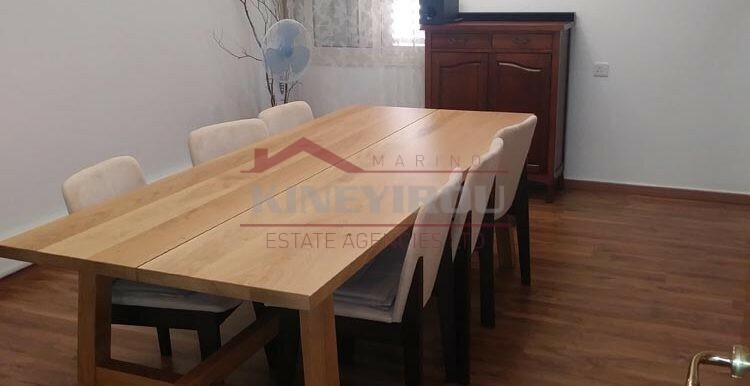 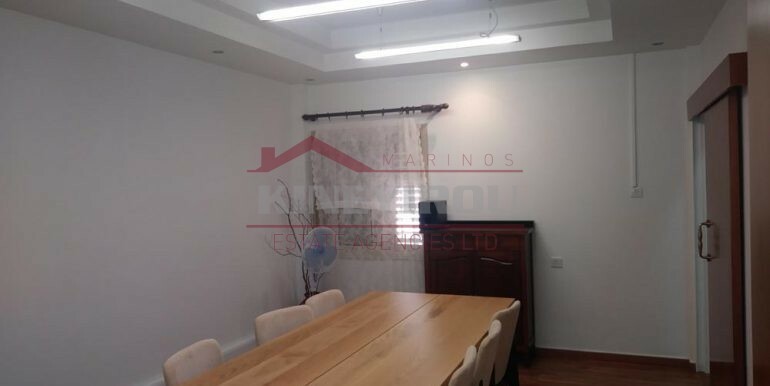 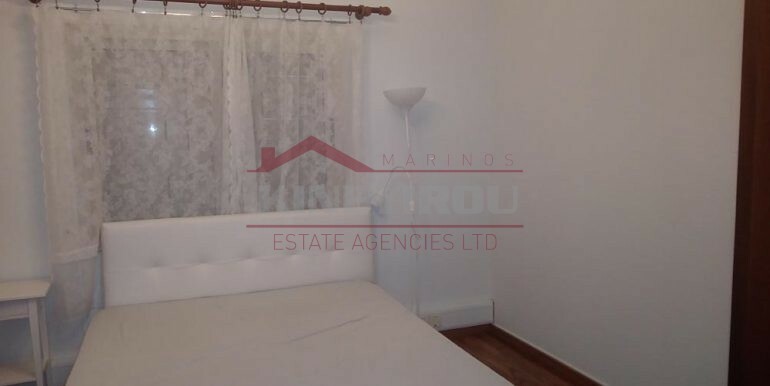 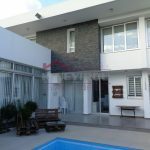 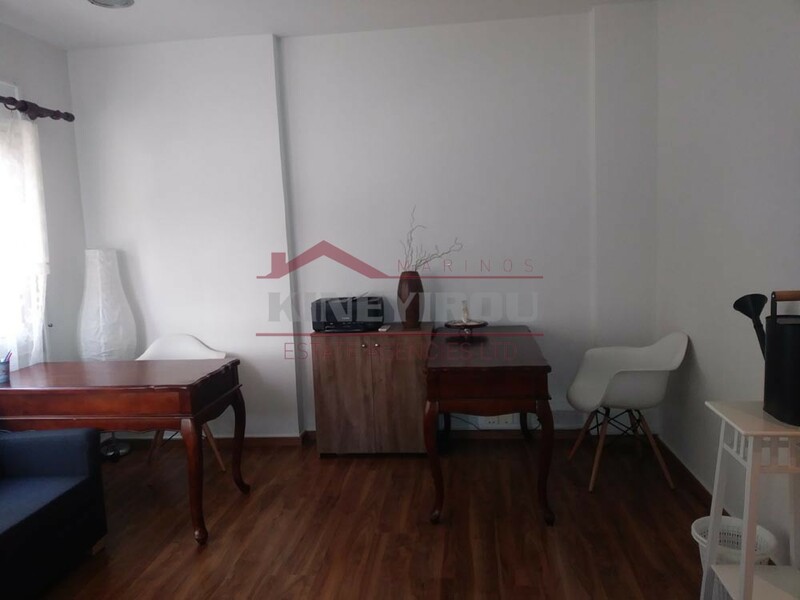 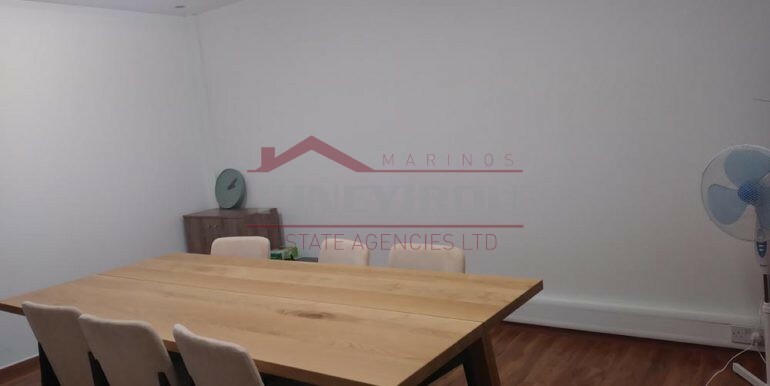 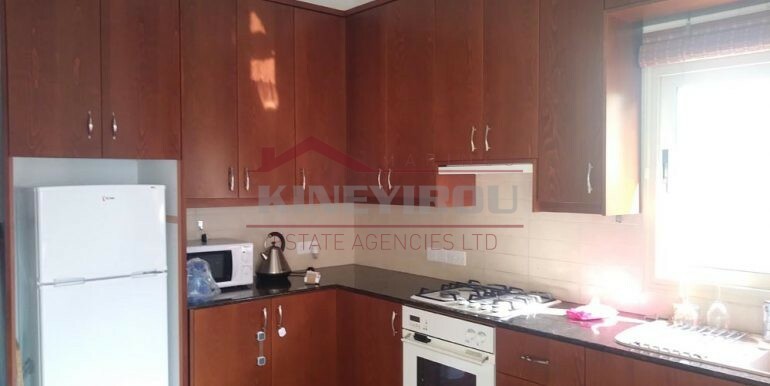 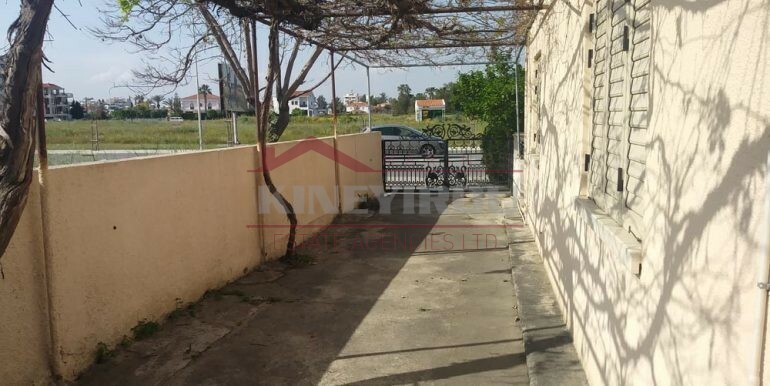 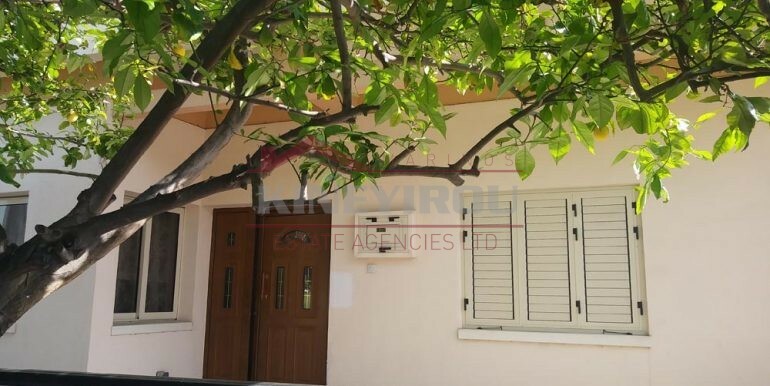 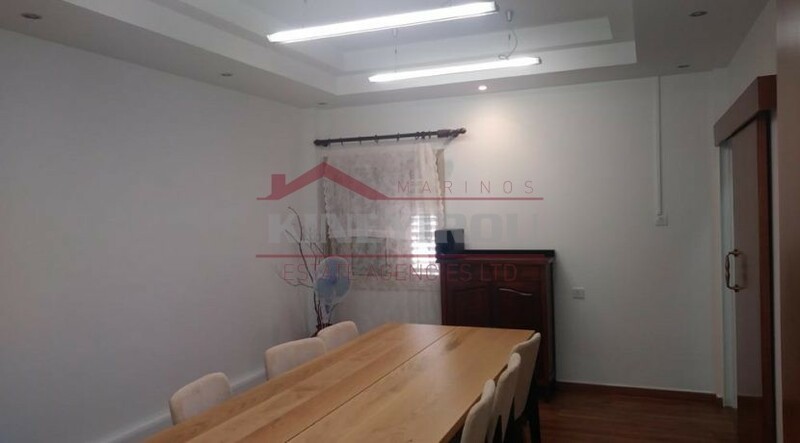 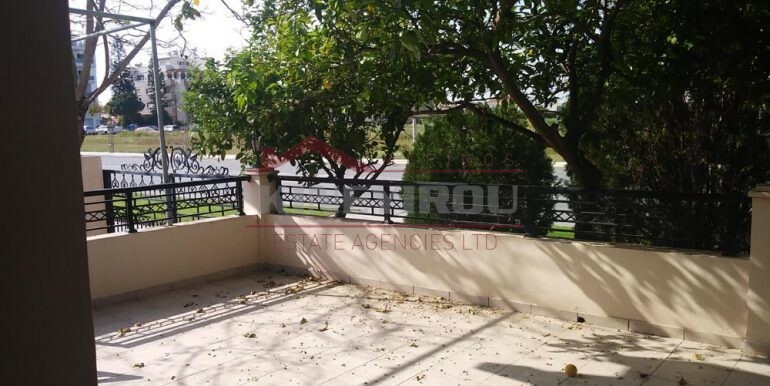 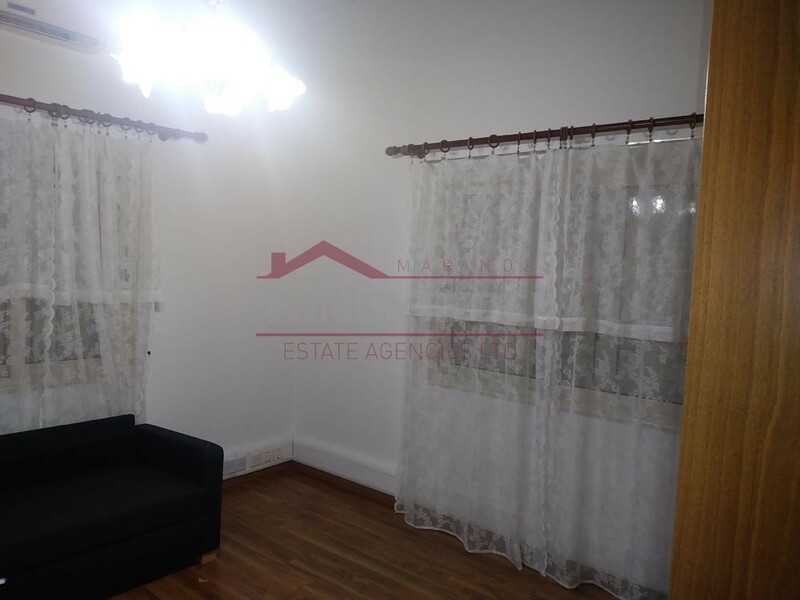 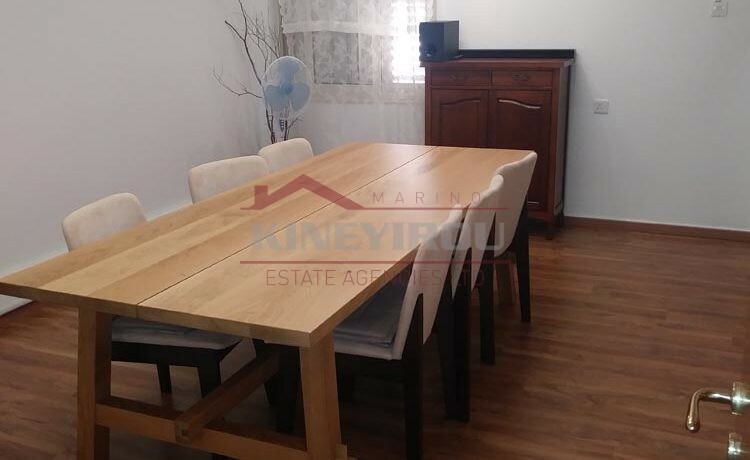 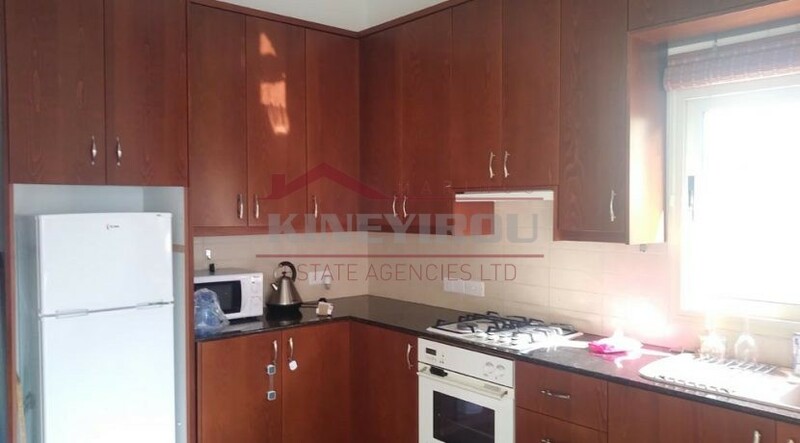 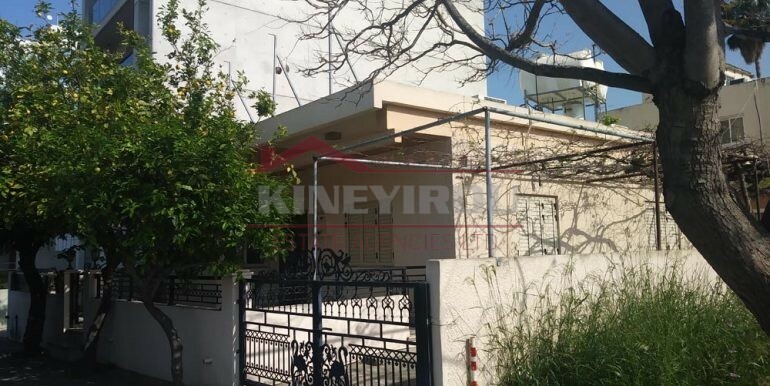 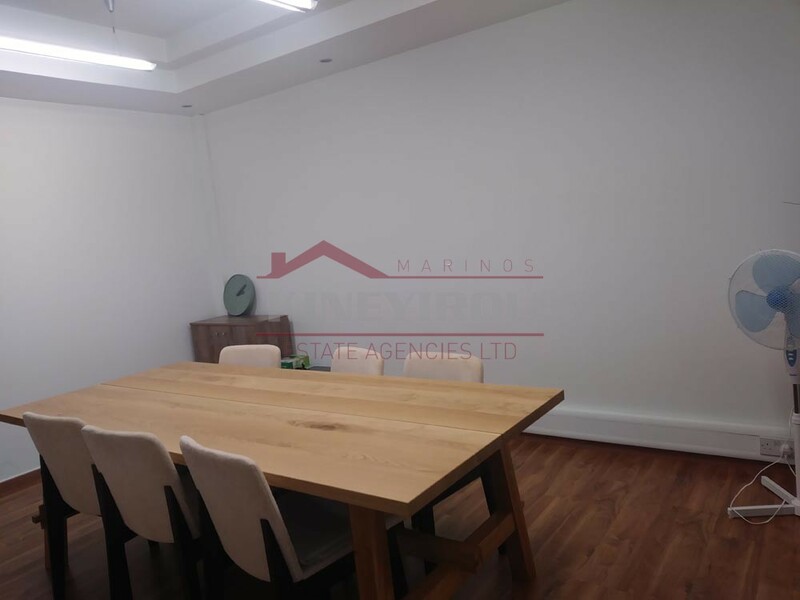 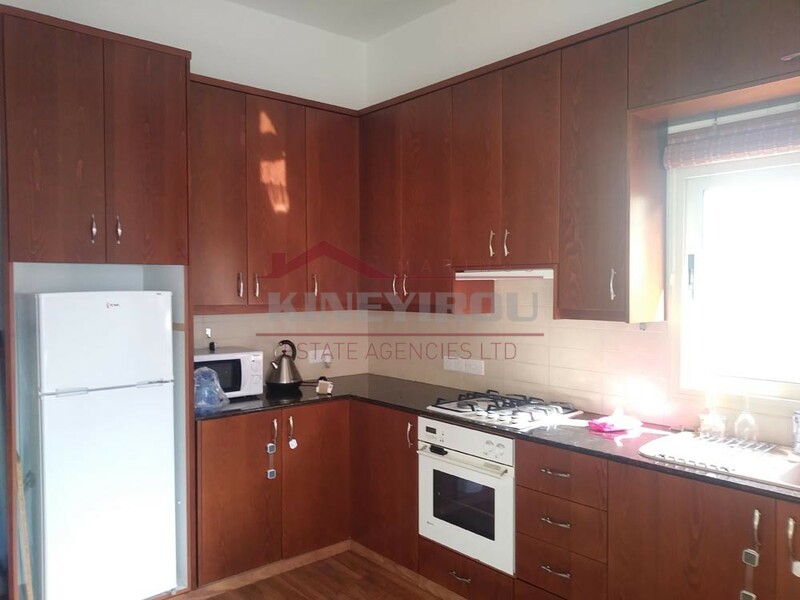 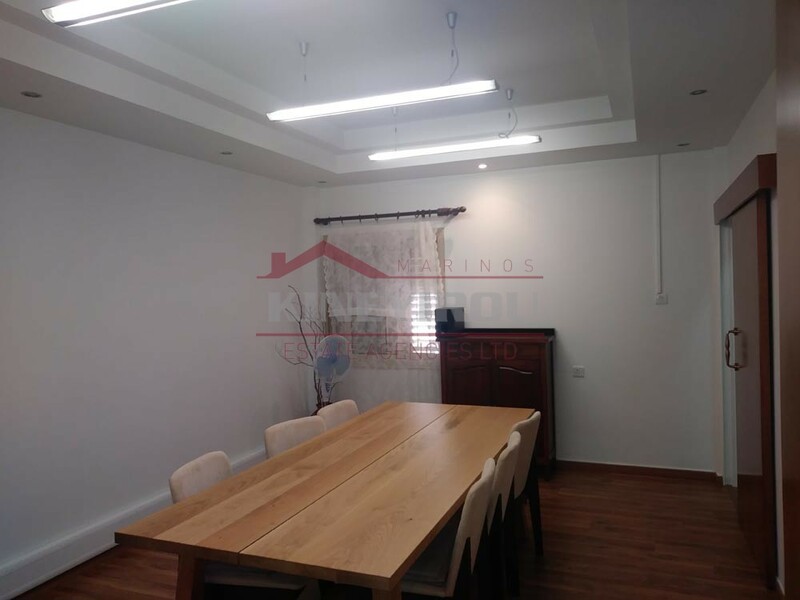 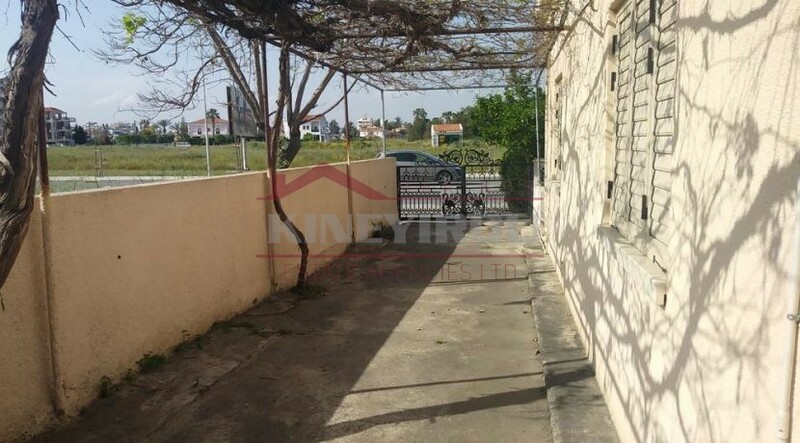 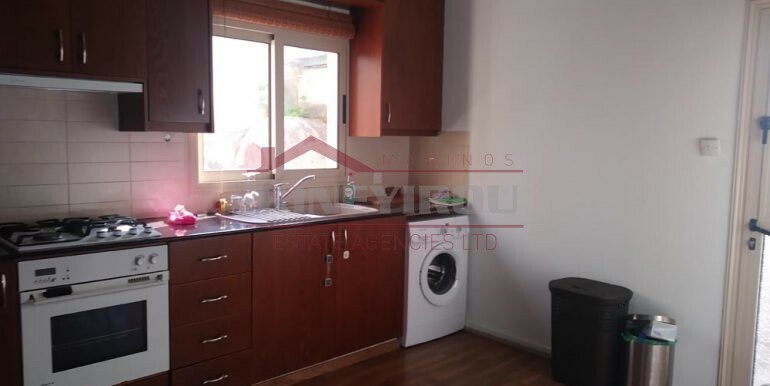 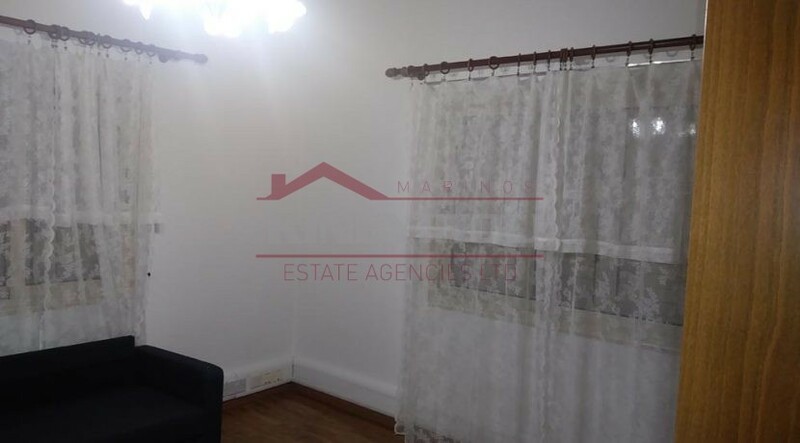 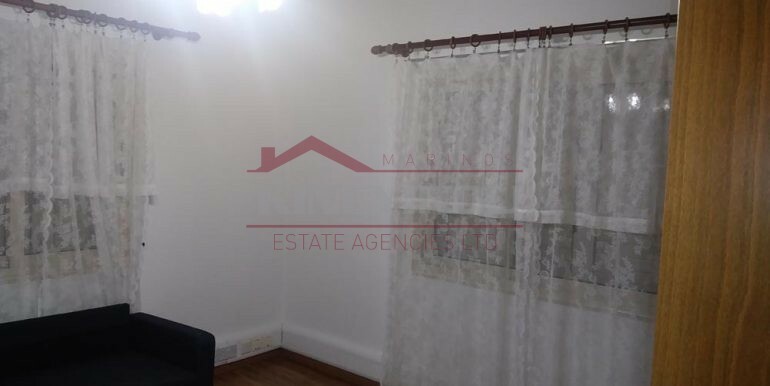 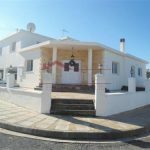 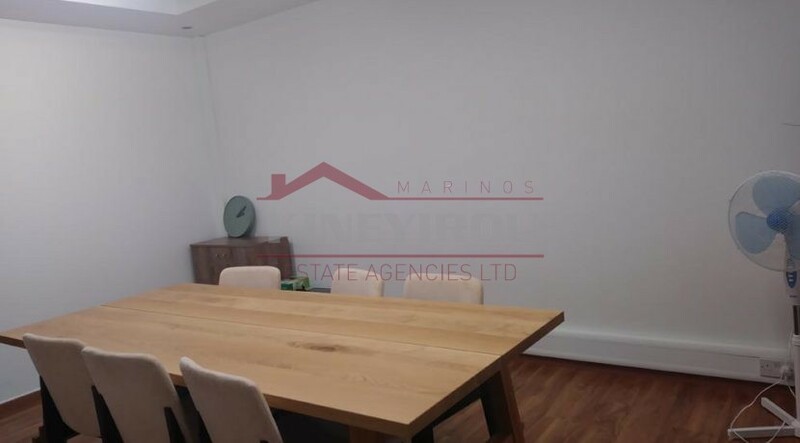 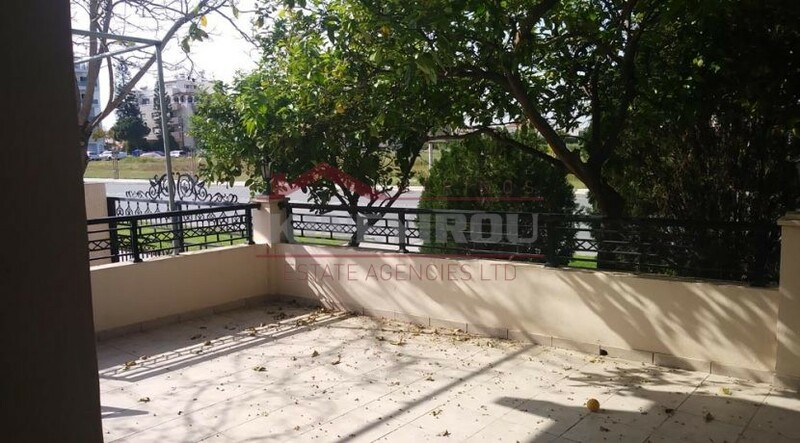 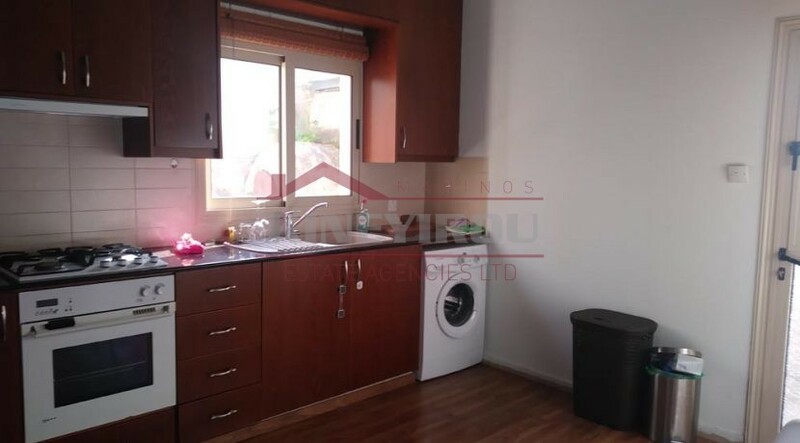 Very nice 2 bedroom house for rent, situated in the beautiful Faneromeni area, Larnaca. 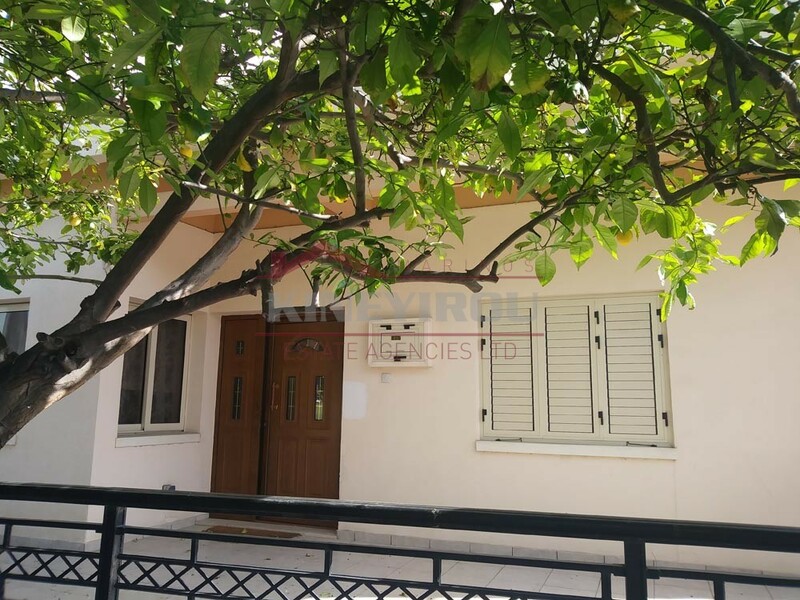 The house has 2 large bedrooms without furniture , air condition units and a small garden and a separated kitchen. 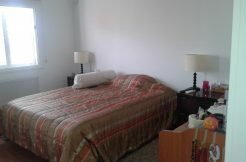 Amenities like shops, schools, restaurants very close by.